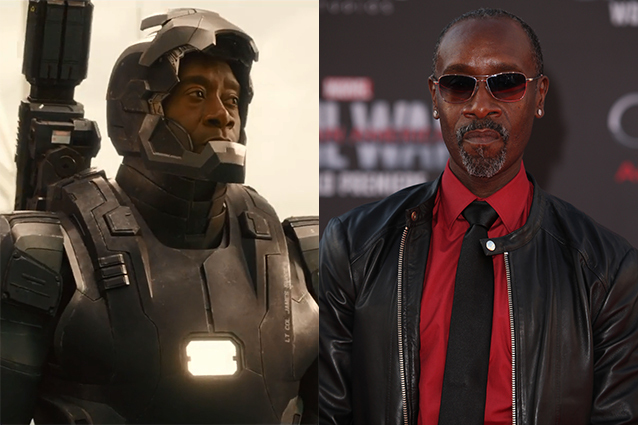 War Machine Aka Don Cheadle gets asked about the spoilers of movies even when he is in public toilet. Yes, you read that right. Don Cheadle was recently was on The Tonight Show with Jimmy Fallon. Even check out the video below to see the amazing reaction by the actor. Avengers End Game is set to release on 26th April, 2018.